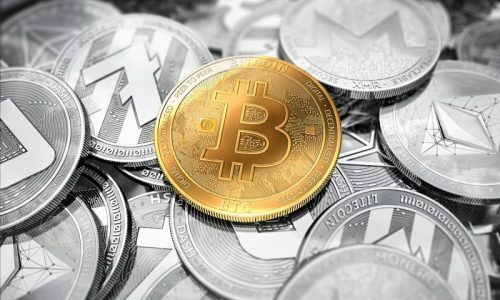 In the cryptocurrency industry, Bitcoin still remains the leading coin and ‘mother’ of all coins – it has also been the focal point when it comes to criticism and appraisals. 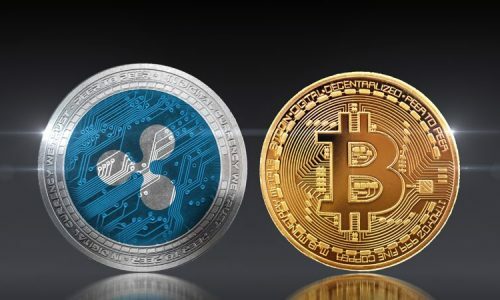 Needless to say, one way or another, other altcoins have also contributed immensely to the growth of the blockchain community; one such coin that has shown great weight in value and prospect for the future is Litecoin. If you are interested in purchasing Litecoin, before we dive into our list of the best exchanges, for the sake of those with little information or have forgotten some key features about the coin, let’s take a brief recap. 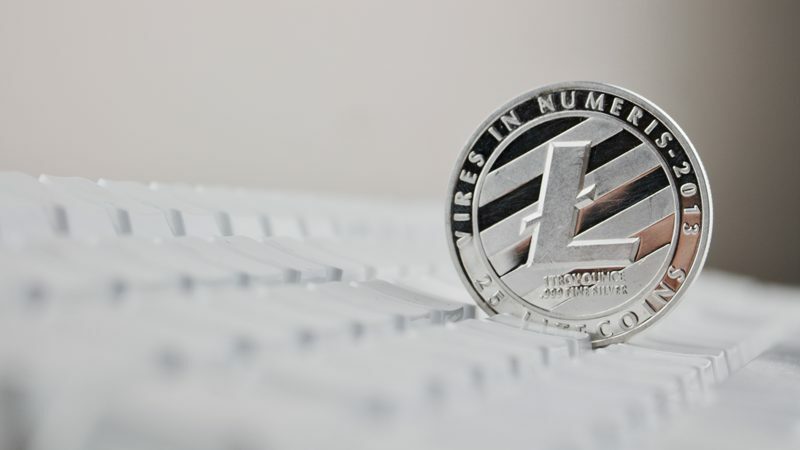 Litecoin is a peer-to-peer cryptocurrency that is not managed by the central authority. Its existence can be traced back to 11 years ago when its test net was launched by Charlie Lee, who was a Google employee at that time. He created the coin to adopt a segregated witness as part of its consensus layer, to reduce transaction fees and offer a faster processing time for transactions; which all contributed to its leading advantage over Bitcoin. Here are seven of the best exchanges to purchase Litecoin in 2019. Binance is a leading global cryptocurrency exchange platform that is used as a trading ground for more than 100 cryptocurrencies including Litecoin. The company was founded in China in 2017 by Changpeng and Yi He but later moved to Japan after the sudden ban of cryptocurrency trading in China. With two years of existence, Binance has been an avenue for investors to trade Litecoin against other cryptocurrencies and altcoins. It has recently been ranked as the top trading platform with billions of crypto assets being traded daily. To trade Litecoin on Binance, you will first have to register as a trader. In the registration process, you will be asked to complete your details and to verify your email. After the registration process is complete, you can then fund your Binance account by first securing either Bitcoin or Ethereum at before sending it to your account through the wallet address. You can also search for the trading pair of LTC/BTC and trade for Litecoin from the already existing trading pairs. Coinbase is a popular cryptocurrency exchange platforms that has more than 13 million users actively trading. The San Francisco based exchange has been in existence since 2012 and has been the broker exchange for top cryptocurrencies like Bitcoin, Ethereum, and Litecoin as well as other fiat currencies. Coinbase was created to help with the exchange between fiat currency and cryptocurrency. Individuals with a credit card or debit card can directly secure Litecoin without passing through third parties To get started with coinbase, you will first have to sign up and verify our account with a photo I.D. When verified, you can then deposit funds from your credit or debit card to buy Litecoin before storing it in your wallet. Bitfinex is one of the cryptocurrency trading platforms with relatively low trading fees. Its platform is created with great simplicity and is easy to navigate to get your desired trading pairs for Litecoin. The Hong Kong-based exchange platform is currently servicing more than 60 countries in the world. Though Bitfinex has been in existence since 2012, its financial worth is running in billions of dollars. The platform offers three options if you intend trading; these include exchange trading, margin trading or account funding. When trading for Litecoin through BitFinex, you can choose your trading pairs from your trading page. The trading page offers the flexibility to specify the price, order type and order size. When values are inputted, you can then secure Litecoin before storing it in the wallet. If you prefer to have your Litecoin transaction verified within minutes, then PayBis is ideal. PayBis has been in business since 2014 and is owned by three entrepreneurs; Inokentijs Isers, Arturs Markevics, and Konstantins Vasijenko. You can purchase Litecoin either through Bank Transfer, VISA, MasterCard or Skrill. Be aware that there are standard charging fees for any of the payment channels used. Buying Litecoin in PayBis first requires creating a Litecoin wallet, then select the payment channel you want to use, buy the coin and store it in the wallet. If you are intending to start a business, and are planning to start accepting Litecoin as a payment, Coingate might be the best platform. Although Coingate was established in 2014, its popularity rose after the addition of the credit card option. Coingate is one of the fastest when it comes making transactions – this fast transaction time is a result of the Lightning Network of Payment. The process of purchasing Litecoin through Coingate is not any different from any other cryptocurrency exchange platform. It initially requires signing up and selecting the payment methods (bank transfer, money polo, SEPA) before selecting your desired coin. When all transactions are completed, the coins will reach your wallet with 24 hours of payment. Kraken offers users comfort with its relatively low trading fees. 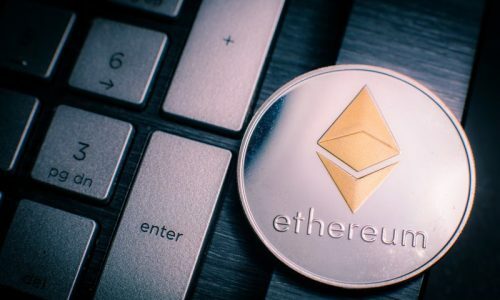 This U.S-based cryptocurrency exchange platform has been rated highly because of their customer-centric approach concerning complaints. Kraken has been operating since 2011 by Payward Incorporated. It is recommended as one of the cheapest trading platforms for investors. You can buy Litecoin from Kraken by first registering and verifying your account to get full access to trade. When trading a fiat currency for Litecoin, the SEPA payment method can be used. EXMO is a U.K based cryptocurrency exchange platform that has more than 100 trading pairs, 6 fiat currencies, and a multi-lingual support option. Many traders have been put off trading with EXMO because of the high trading fees, but some may benefit from the unique features offered. These include cold storage, two-factor authentication, integrated wallet, and business account. The platform is convenient and easy to use when trading Litecoin. Its interface is both friendly and easy to navigate through.